The militants who seized an Algerian gas plant, taking scores of hostages, have demanded the release of terrorists, one of whom was involved in the 9/11 attacks. At least 30 hostages, including several foreigners, have died in rescue attempts. 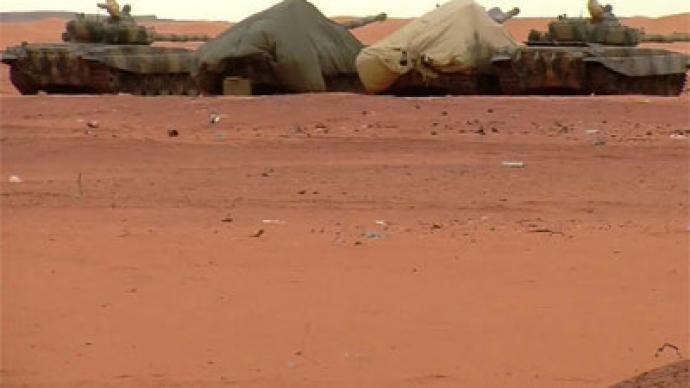 The Al-Qaeda-linked military group that claimed responsibility for the kidnappings said it will carry out more attacks, Mauritania's ANI news agency reported. They have called for the release of Pakistani Aafia Siddiqui and Egyptian Omar Abdel-Rahman, known as ‘The Blind Sheikh,’ ANI reported, quoting the militant group’s spokesperson. Rahman was imprisoned in the US for masterminding the 1993 World Trade Center attacks and plotting to bomb New York and other US cities. Rahman, who had a close relationship with Osama bin Laden, is currently serving a life sentence in a US jail. Aafia Siddiqui, also known as ‘The Grey Lady of Baghram,’ is a US-educated neuroscientist and mother of three. She was arrested in 2008 in Afghanistan and accused of being an Al-Qaeda agent, and was sentenced to 86 years in prison. She is currently being held in Fort Worth in Texas. ANI quoted the group as saying. The group reportedly pre-planned the attack on the plant for two months. Conflicting reports have emerged regarding the rescue operation and its final death toll. Out of the 30 hostages killed, there were at least two Brits, one French national and two Japanese nationals, Reuters reported. The hostage situation has given rise to a number of conflicting figures. Algerian news outlet APS says that nearly 650 hostages have been freed, among them 573 Algerians and 100 of the 132 foreigners being held. This leaves about 60 foreign citizens still being held by the militants. Brahim, a technician working on the facility told France 24 about how he and around 50 others escaped from their captors. One freed British hostage said that he was impressed with the way in which the Algerian army handled the situation. "I was very impressed with the Algerian army, very exciting episode. I feel sorry for anybody who's been hurt, but other than that I enjoyed it," said the man, who has not yet been identified. Earlier, a Mulathameen spokesperson claimed that 34 hostages and 15 kidnappers had been killed after the rescue operation began. On Friday, the gas complex was surrounded by Algerian forces, with some hostages still being detained inside. London said that its priority is the safety of the hostages, which is why it has withheld some information on the incident so as not to further endanger their lives. Norwegian Foreign Minister Espen Barth Eide has also confirmed to BBC that the operation is ongoing, saying that the entire plant has not yet been retaken by Algerian forces. Information on the operation continues to change by the hour, Eide said. 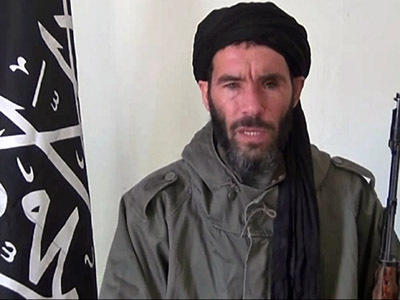 Early Wednesday, militants commanded by Malian terrorist Mokhtar Belmokhtar attacked the In Aminas gas installation in southeastern Algeria near the Libyan border. The facility is run by BP, Norwegia’s Statoil and the Algerian company Sonatrech. Several dozen heavily armed militants first raided two buses carrying plant workers, and then descended on the gas facility. The attackers claimed to have taken at least 41 foreign hostages from at least 10 countries. 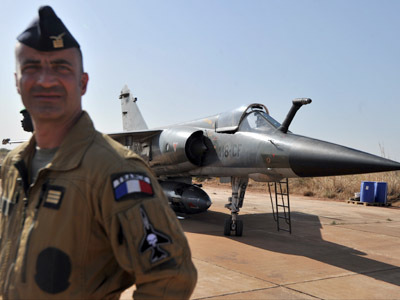 The group said it conducted the raid in retaliation for France’s engagement in the Mali crisis. Mulathameen Commander Oumar Ould Hamaha told AP that they were “globalizing the conflict” in revenge for the attack on Mali. The militants demanded safe passage out of the facility and the release of hundreds of Islamist prisoners in return for the release of the hostages. When Algerian forces launched the rescue operation early Thursday, they did not consult other governments involved, including the UK, France, US, and Japan, prompting sharp criticism of the move. 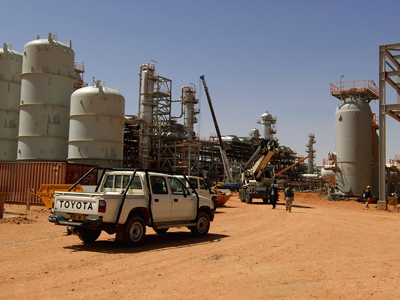 Foreign governments voiced anger and concern over Algeria’s actions when they attacked the gas complex with military units supported by helicopters, leaving the fate of those captured unknown. Western governments sought clarification from Algeria, as they felt left out of the operation since the Algerian government kept tight control over any details, leading to varying casualty figures. The US offered to participate in the rescue by sending an unmanned surveillance drone to the site, but it was only able to observe what was happening. Other offers of aid were also reportedly rejected by the Algerian government. On Thursday night, there were fewer than 30 British citizens believed to be “at risk” in Algeria. That number has been “quite significantly” reduced, Prime Minister Cameron told Parliament on Friday. As many as 20 Brits may still be unaccounted for, according to media reports. A US plane landed at In Amenas airport, about 50 kilometers (30 miles) from the gas plant, to evacuate Americans who were held hostage during the crisis, a local source told Reuters. Algerian Prime Minister Abdelmalek Sellal told his Norwegian counterpart that the authorities “had no choice but to go in” due to the militants’ stubbornness and their alleged attempt to flee the facility with the hostages. In Aminas is located in one of the most remote regions in the world, some 18 hours by car from the capital Algiers, in the middle of the Sahara desert. “An important number of hostages were freed and an important number of terrorists eliminated and we regret the few dead and wounded,” Algerian Communication Minister Mohand Said Oubelaid told reporters. 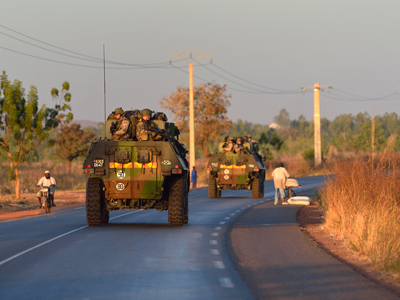 As many as 600 Algerians, along with four foreign hostages – two Scots, a Kenyan and a French national – managed to flee during Thursday’s raid, state news agency APS reported. Algerian helicopters were firing “at anything that moved,” a British security source told CBS. At least one of the cars in the Algerian raid convoy was reportedly blown up by a suicide bomb. A local man who managed to escape told Reuters that the military had inside knowledge of the plant.